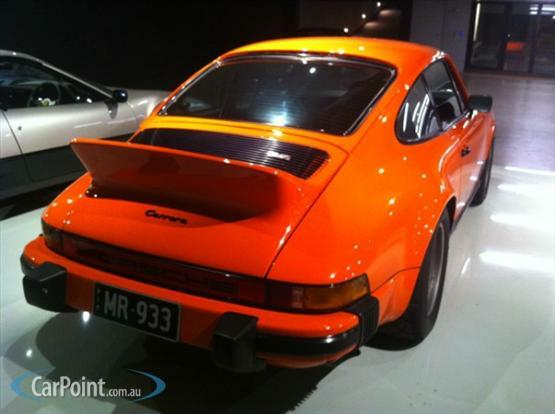 Recently restored, this 123,000 km RHD Carrera 2.7 was originally delivered in Australia. 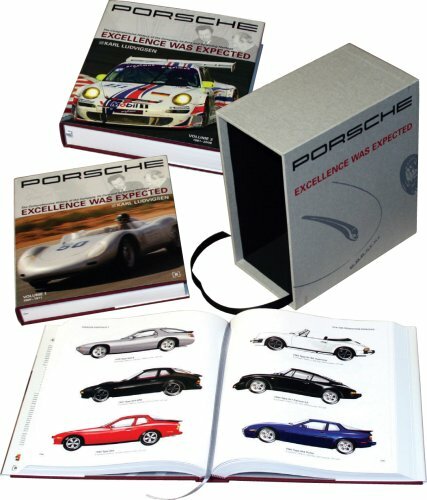 Not much information on the Carrera, but given the CAMS log book, roll car, racing seats, and other modifications it may have competed in historic racing at some point. This fine Orange example has been re built from the ground up. 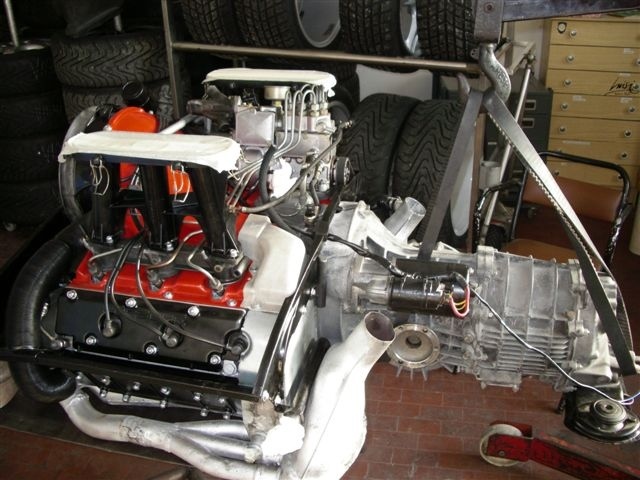 In immaculate condition this car has been set up for historic racing (CAMS log book), hill climbs or club events. 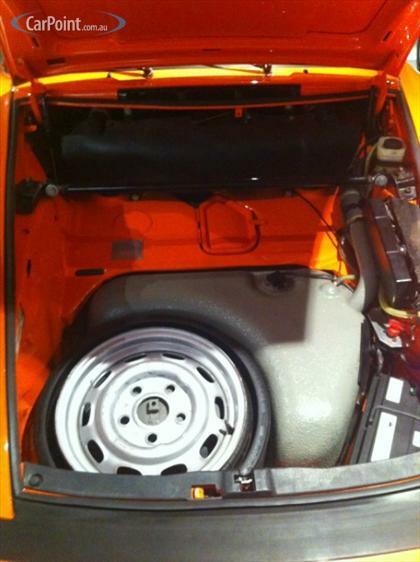 the engine is fresh and the paint in new condition. 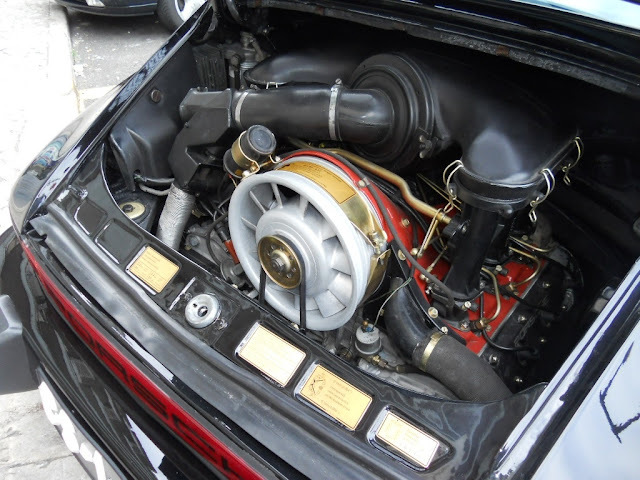 No expense has been spared in retuning this car to oginal condition and maintaining her. Has Roll Cage, Racing seats, duckted brakes, acrylic headlights, brand new tyres, gated short shift grear box and many other extras. 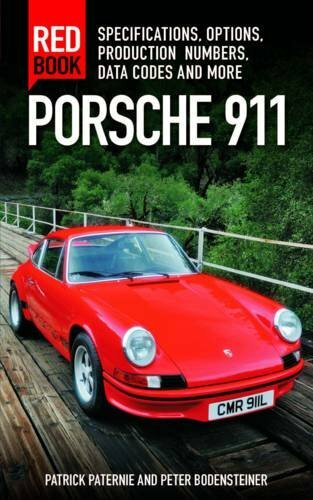 This car would suit the collector or enthusiast. ONLY 14 RHD's delivered to Australia. 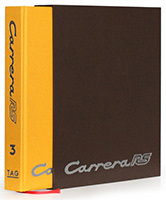 The 2.7 Carerra is recognised collectors car globally. Offered for $155,000 AUD (roughly $161k USD) in Victoria, Australia. This 1974 Carrera MFI 2.7 was recently repainted and with new black interior, however it is unknown if the engine or mechanicals were restored. Photos of the restoration are available on the seller's website, including the engine being out and apparently restored. Porsche 911 Carrera 2.7 RS Motor; First Year Imm 05/10/1974; Car collection for true lovers of the Porsche brand. 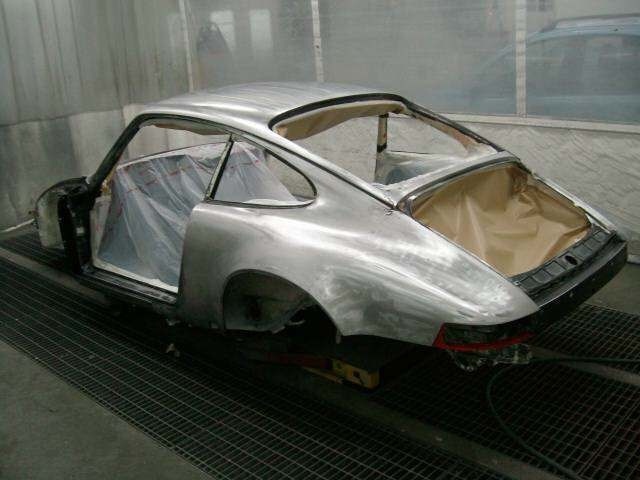 Naked and Raw as the Old and Vere Porsche. 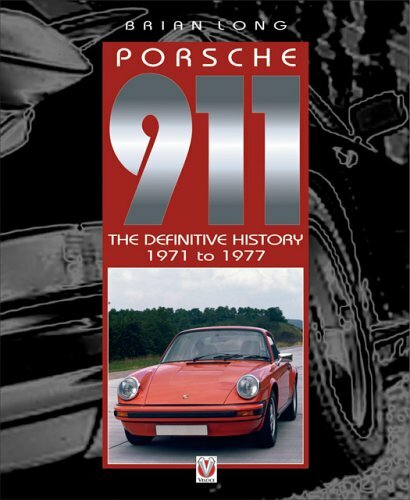 motor: (Type 911/83) with Cv. : 211. 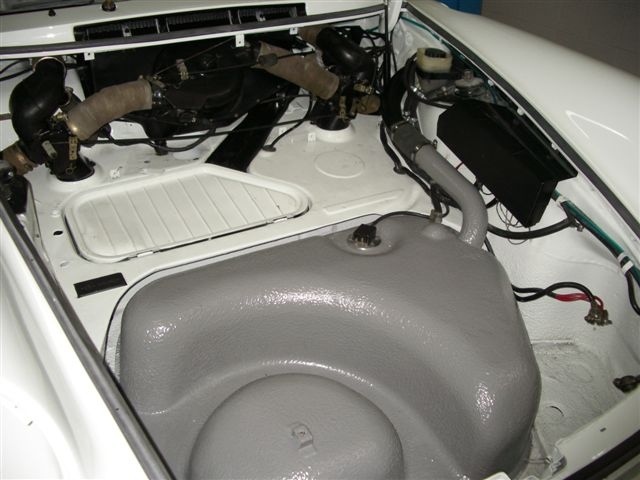 Body Treated and completely repainted in the beautiful White GrandPrix. Currently offered for €95,000 (approx. $122,046 USD) in Italy. 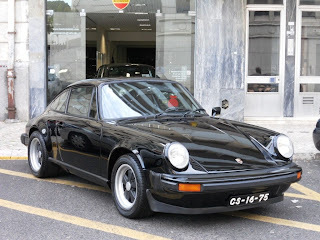 With the cost of a proper complete restoration on mid-70s Carreras around €75,000 this price doesn't seem out of line if all the mechanicals and engine were also restored. 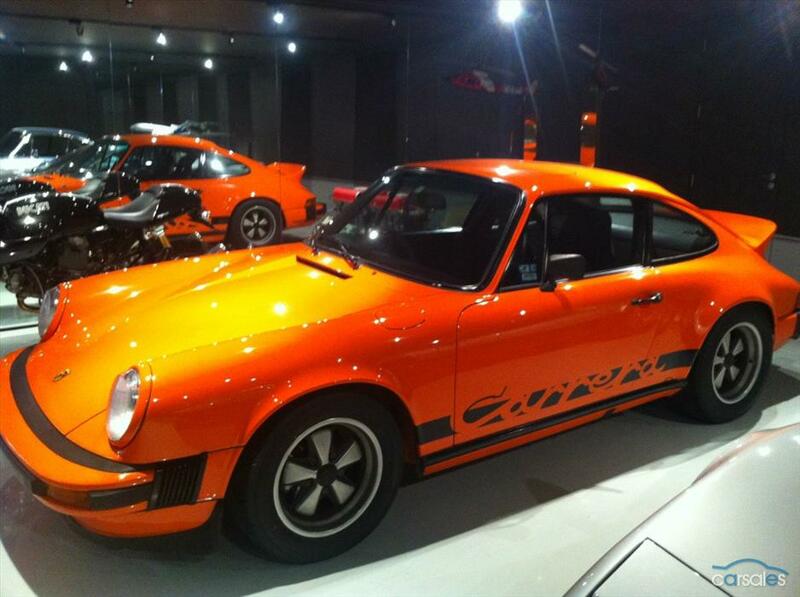 Updated March 13, 2013: This Carrera has sold. 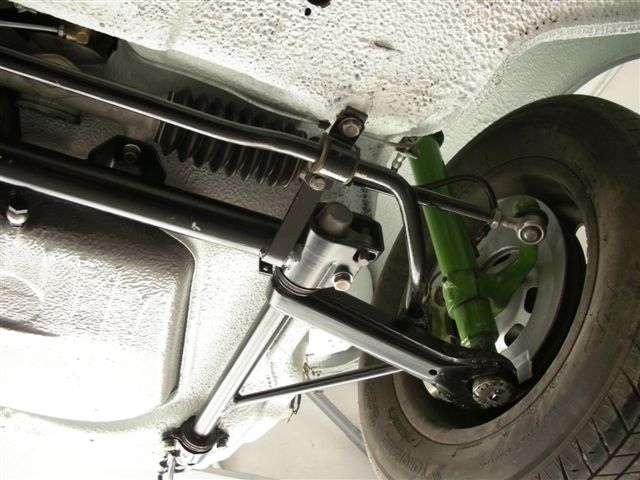 Updated March 5, 2013: This car also has had replacement carpet, the thick grip 380mm Carrera Sport steering wheel has been replaced with a later offset 3-spoke Sport wheel. 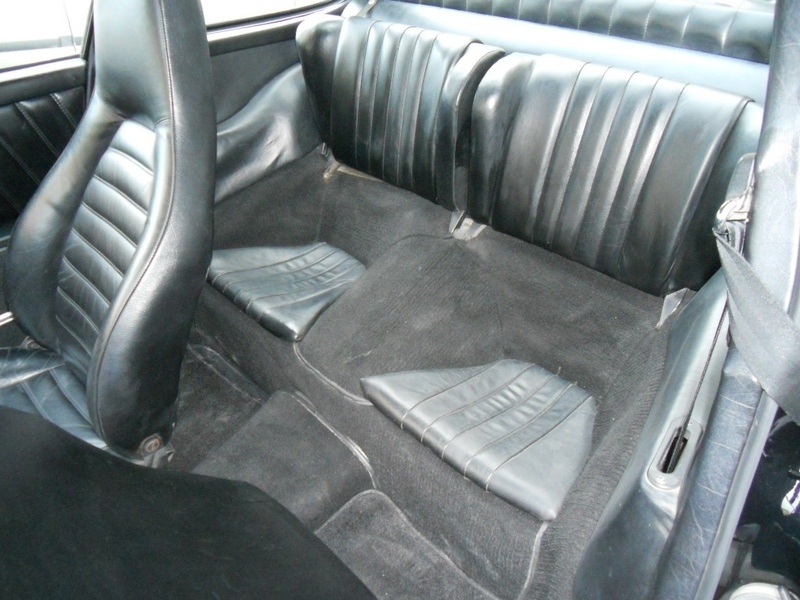 Interior color change may have occurred when Carrera was repainted Black from original Cockney Brown. As someone noted on the ImpactBumpers.com forums the paint job may have been hasty as they painted over the rear latch bolts. Definitely a Carrera to inspect in person to make sure you are getting what you pay for. If you want a perfect car this may require some significant expense to return, even if you don't repaint. 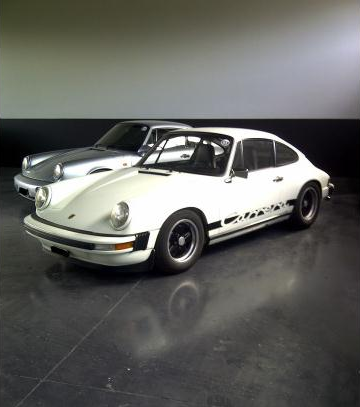 Posted November 26, 2012: No description is provided by the seller on this 1974 Carrera MFI 2.7, other than it is chassis number 911 460 0372. Currently has no ducktail but strangely has the front spoiler used to balance the aerodynamics of a tail. Black headliner is a rare option. 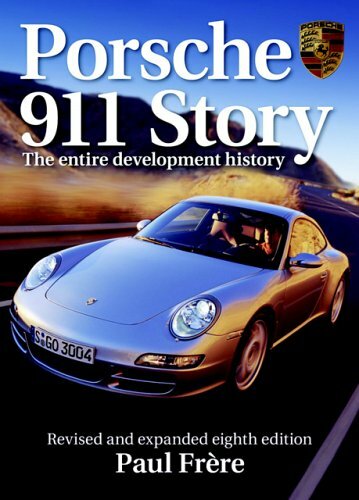 The books offered with car appear to be the incorrect US version. 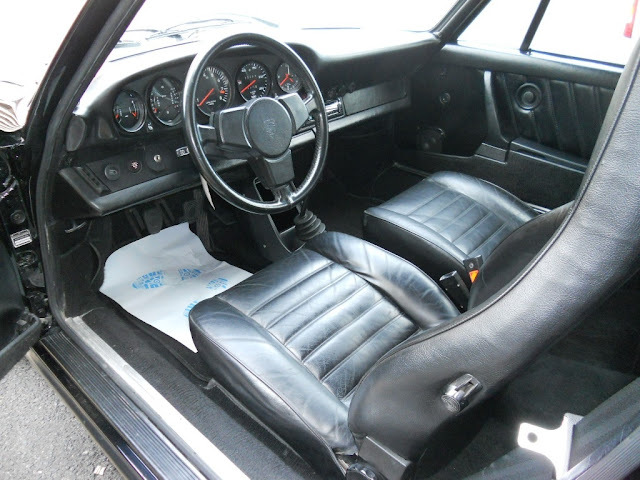 The interior door panels are from a 1976 or later 911, but were never used on any Carrera 2.7. 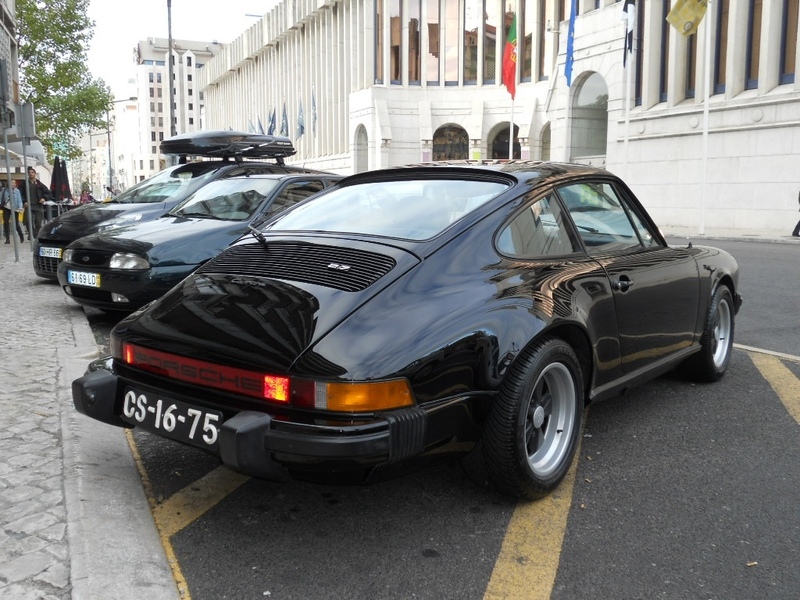 Originally sold new in Portugal and registered December 1973. Offered for €65,000 (roughly $84k USD) in Portugal. Overall a decent driver condition Carrera that is priced on the low side of the current market.